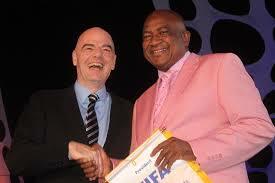 December 19 – Philip Chiyangwa, one of the most charismatic figures in African football and a key ally of Gianni Infantino, has been sensationally ousted as president of the Zimbabwean FA (Zifa) following elections held on Tuesday. 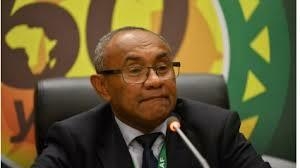 December 18 – Having stripped Cameroon of the 2019 African Cup of Nations, Confederation of African Football (CAF) boss Ahmad Ahmad has insisted no decision has yet been reached for them to stage 2021 instead and force original hosts Ivory Coast to stage the event two years later. 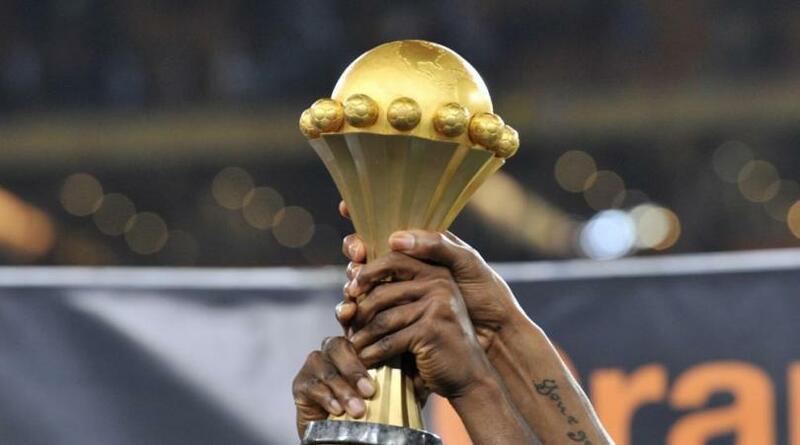 December 17 – Next year’s Africa Cup of Nations will take place in either Egypt or South Africa, the Confederation of African Football (CAF) has confirmed. 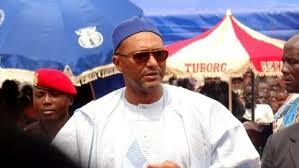 December 17 – Cameroon has a new federation president in Seidou Mbombo Njoya who has vowed to rebuild credibility after the country was stripped of hosting rights for next year’s African Nations Cup. 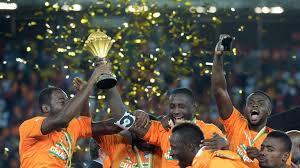 December 14 – In a hugely embarrassing snub to the leadership of African football, the Ivorian Football Federation (FIF) has carried out its threat and has appealed to the Court of Arbitration for Sport against the decision to strip it of hosting rights for 2021 African Cup of Nations. 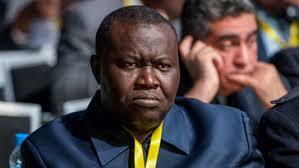 December 13 – Patrice-Edouard Ngaïssona, a member of CAF’s executive committee and president of the Central African Republic FA, has been arrested in France and charged with war crimes and crimes against humanity including murder, torture and the recruitment of child soldiers. December 13 – Morocco have pulled out of the running to step in as replacement hosts of next June’s African Nations Cup leaving South Africa and Egypt as front-runners. December 12 – The head of African football has denied that he orchestrated the move to strip Cameroon of hosting rights for next year’s African Nations Cup, saying it was a collective decision by his confederation’s inner circle. 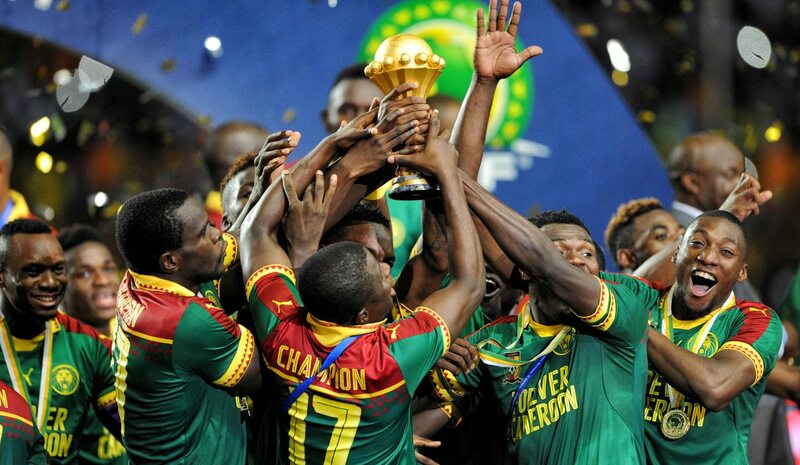 December 12 – African football’s leadership will decide on January 9 who will replace Cameroon as hosts of next year’s African Cup of Nations in June and July, giving them only six months to prepare. December 7 – The Ivorian Football Federation (FIF) has reacted furiously to the latest curve ball thrown by African football chief Ahmad Ahmad. December 3 – After insisting there was no plan B and promising only last month that his organisation had “never thought about” an alternative venue, African football chief Ahmad Ahmad has bowed to growing pressure and stripped Cameroon of hosting rights for next year’s African Cup of Nations. 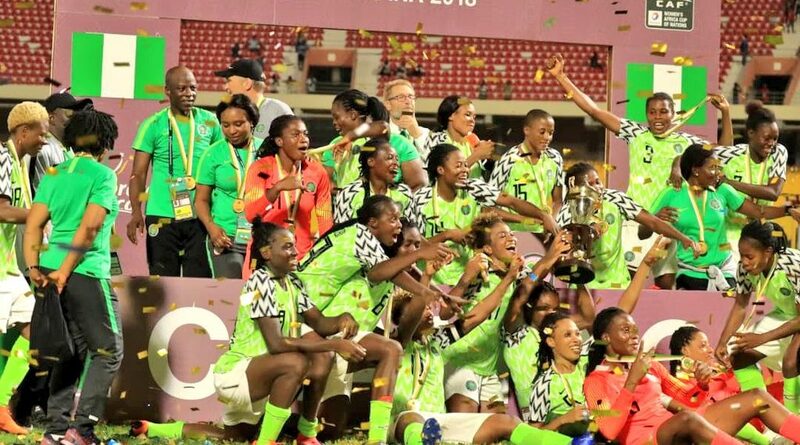 December 3 – Nigeria retained their stranglehold on African women’s football, winning a ninth Africa Cup of Nations with 4-3 penalty shoot-out win against South Africa in the final. In the third-place playoff, Cameroon claimed Africa’s last ticket for next year’s Women’s World Cup in France. November 30 – FIFA have opened a regional office in South Africa to serve the interests of the 14 Council of Southern Africa Football Associations.